Glitch 1026: TV color bars test card malfunction (Loop). hd00:25TV color bars test card malfunction (Loop). 4k00:05Retro TV color bars malfunction (Loop). 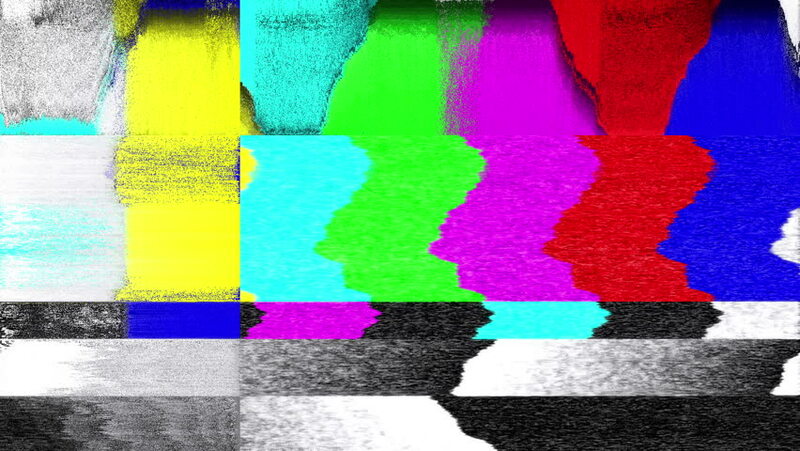 hd00:05TV Noise 104 (seamless loop): Retro TV color bars. 4k00:05TV Noise 0104: TV color bars malfunction (Loop). 4k00:10TV Noise 0970: Retro TV color bars malfunction (Video Loop). hd00:10TV color bars malfunction (Loop).